Caleb Zelic, profoundly deaf since early childhood, has always lived on the outside – watching, picking up tell-tale signs people hide in a smile, a cough, a kiss. When a childhood friend is murdered, a sense of guilt and a determination to prove his own innocence sends Caleb on a hunt for the killer. But he can’t do it alone. Caleb and his troubled friend Frankie, an ex-cop, start with one clue: Scott, the last word the murder victim texted to Caleb. But Scott is always one step ahead. This gripping, original and fast-paced crime thriller is set between a big city and a small coastal town, Resurrection Bay, where Caleb is forced to confront painful memories. Caleb is a memorable protagonist who refuses to let his deafness limit his opportunities or his participation in the investigation. But does his persistence border on stubbornness? And at what cost? As he delves deeper into the investigation Caleb uncovers unwelcome truths about his murdered friend – and himself. Okay, so before I start generally gushing about Resurrection Bay, I will set my stall out early, and say that I would be very surprised if this one doesn’t feature prominently in my year end round-up. I thought it was accomplished, original and utterly riveting, so much so that I read it in pretty much one sitting, and indeed felt slightly bereft when I had finished it. I was totally immersed in the difficult and dangerous world of Caleb Zelic from the very beginning, and with its resonance of the sharp, snappy hard-boiled essence of American crime fiction, and the refreshingly original main protagonist of Zelic himself, there is much to enjoy here. Having a profoundly deaf central protagonist, I imagine poses its own particular difficulties for an author, whilst keeping us focussed on the difficulties and subtle nuances of this disability, but by the same token not over-egging the narrative to reflect this. I think Viskic achieves this balance beautifully, as we come to appreciate the attendant difficulties of Zelic’s life coping with, and largely overcoming the problems associated with his deafness. This was a subtle and sensitive portrayal of this disability, emphasising his reliance on Auslan (sign language) and lip reading, and I particularly enjoyed the way that his perception of people was formed through their varying degrees of success of communicating with him through these methods. The problems that arise through other’s indistinct speech, or shouting at him like he was an idiot was nicely done, and also the mental stress he encounters through tiredness, or the malfunctioning of his aids. As an extension of this, Viskic focusses a great deal on the barriers of communication that exist, not only through Zelic’s deafness, but between other characters in different situations, and how this can lead to danger or emotional isolation. This adds a whole other level to the narrative, which although perfectly serviceable as a compelling thriller, is enriched further by these observations of human communication. Zelic is obviously at the forefront of the book, but there is equally strong characterisation of those around him, including his work partner, ex-detective Frankie Reynolds, and Zelic’s estranged wife Kat. Both women are strong, resilient and uniquely different, and it’s interesting how our perception of Zelic is affected by his particular relationship with each, and how each adds humour, danger or sheer emotional intensity to the plot. Kat provides another sense of depth to the tale with her Aboriginal roots, and the unquestioning acceptance, or blatant racism that her ancestry provokes is touched upon too, but again with a subtlety that doesn’t bash the reader around the head. 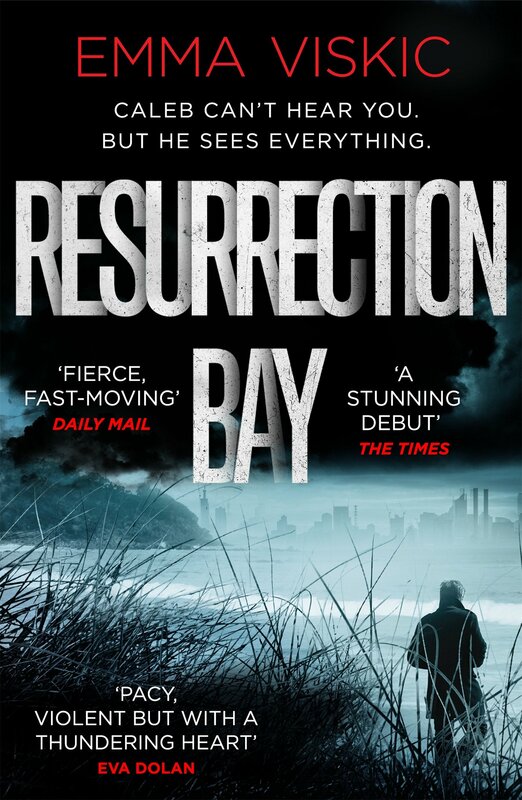 I thought the plot of Resurrection Bay was pacey and gripping, as Zelic sets out to investigate the murder of an old friend, and certain dark secrets come to light. There are sporadic bouts of violence and peril, cross and double-cross that keep the story moving nicely, punctuated by more tender and introspective scenes, with an exploration of addiction, love and loyalty. There’s also a good twist at the end, that this reader most definitely didn’t see coming, which is always satisfying, and to be honest I am on tenterhooks for the next instalment, And Fire Came Down. Highly recommended. As an ardent fan of Pushkin Press‘ publishing output, and their bijou Vertigo collection of European crime in translation, I was more than a little curious to read the latest addition to the series. But what’s this? 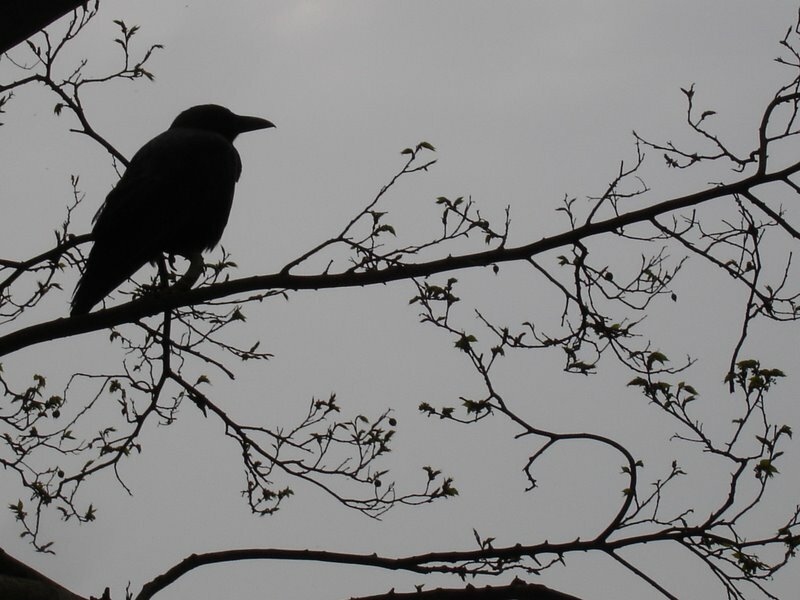 Not European, but Australian, and the Raven’s curiosity went into overdrive…Okay, so before I start generally gushing about Resurrection Bay, I will set my stall out early, and say that I would be very surprised if this one doesn’t feature prominently in my year end round-up. I thought it was accomplished, original and utterly riveting, so much so that I read it in pretty much one sitting, and indeed felt slightly bereft when I had finished it. I was totally immersed in the difficult and dangerous world of Caleb Zelic from the very beginning, and with its resonance of the sharp, snappy hard-boiled essence of American crime fiction, and the refreshingly original main protagonist of Zelic himself, there is much to enjoy here. I thought the plot of Resurrection Bay was pacey and gripping, as Zelic sets out to investigate the murder of an old friend, and certain dark secrets come to light. There are sporadic bouts of violence and peril, cross and double-cross that keep the story moving nicely, punctuated by more tender and introspective scenes, with an exploration of addiction, love and loyalty. There’s also a good twist at the end, that this reader most definitely didn’t see coming, which is always satisfying, and to be honest I am on tenterhooks for the next instalment of what I hope will be a continuing series. Highly recommended.